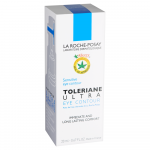 Toleriane Ultra Eye Contour is specifically designed to hydrate and soothe irritated or dry skin around the eyes. 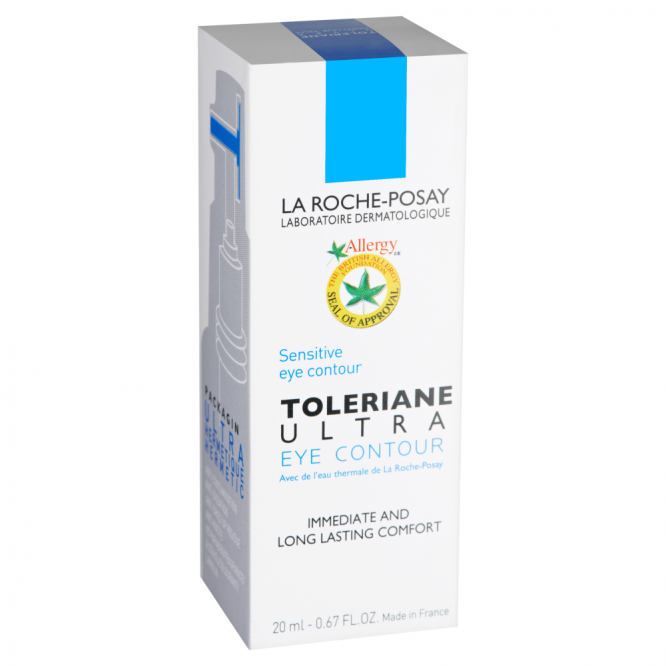 It is proven to immediately relieve skin discomfort as well as reduce skin sensitivity around the eyes, day after day. 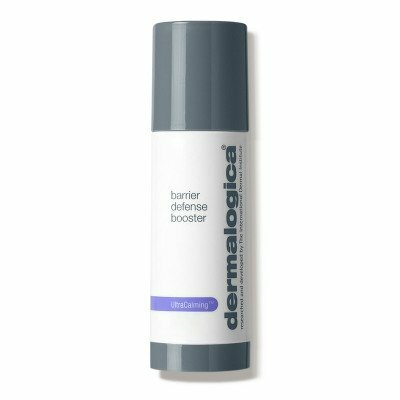 As well as dry skin, it soothes irritated skin around the eye contour that has been aggravated by hay fever, allergies or eczema. Enriched with neurosensine, niacinamide and Thermal Spring Water, Toleriane is the first skincare range to be given the Seal of Approval by Allergy UK. 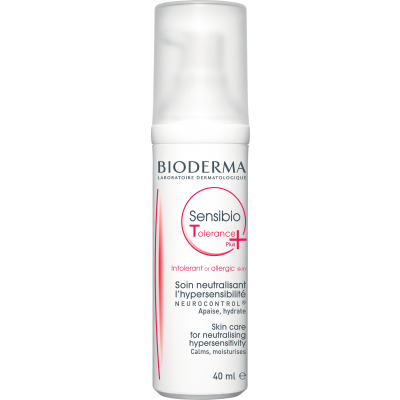 Irritated skin around the eye contour is immediately soothed and hydrated. 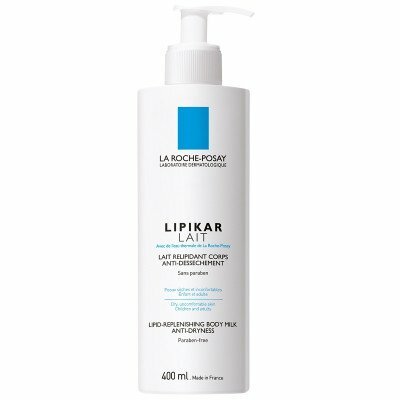 Skin becomes less sensitive day after day with regular use. 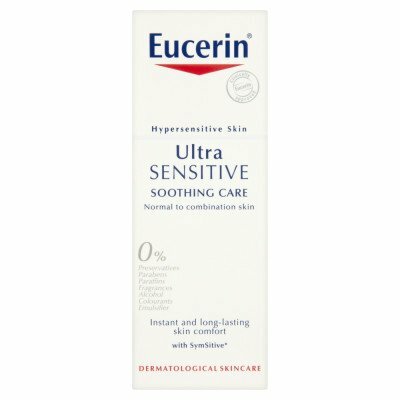 Soothes skin irritated by eczema around the eyes, hay fever or allergies. 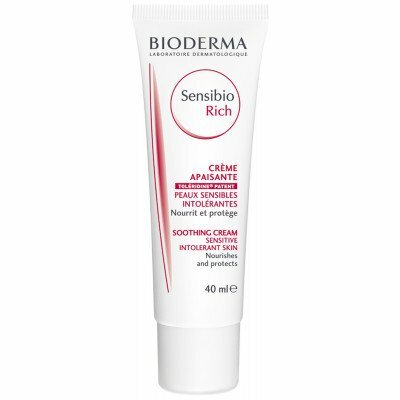 Looking for skincare that's specifically designed for sensitive skin? 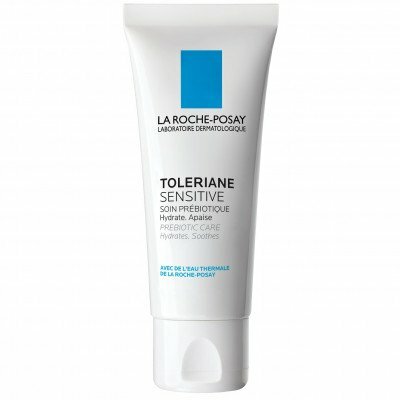 Don't settle for a product that's just 'suitable' for sensitive skin, try Toleriane from La Roche-Posay: clinically proven to make skin less sensitive.